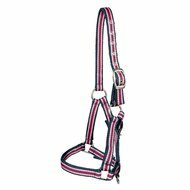 Multicolored synthetic halter made of good hardwearing quality. 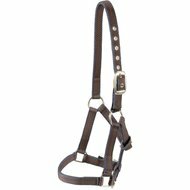 Adjustable in several places (noseband, headpiece and throat lash). Very beautiful in color. Well adjustable. Also fits very well for small shetlanders. 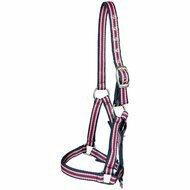 Nice halter, nice colors. Fits very well with a small shetlander too. Very nice halter, perfectly suited for the smaller shetlander too. 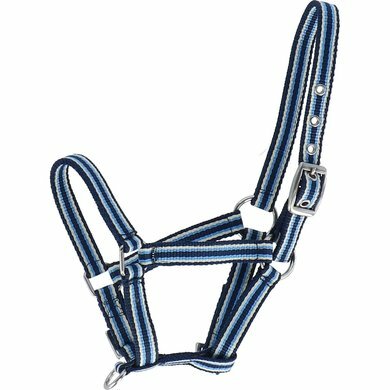 Most shetland halters are too big. This is also easy to adjust. Nice colours. 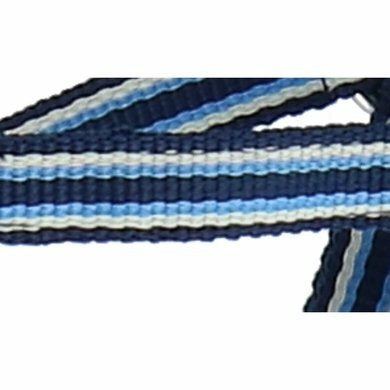 Use friendly Small enough and beautiful colors.